This is available again! Request a free sample of LeCharm Tea + free shipping! 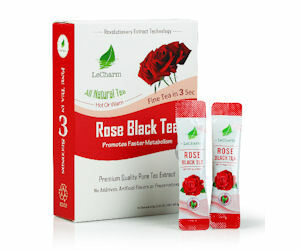 Add it to your cart, view your cart and complete the checkout process to order your free LeCharm Tea sample.